Infinite Art Tournament: The Infinite Art Tournament, Left Bracket Second Round: Brancusi v. Delvaux! 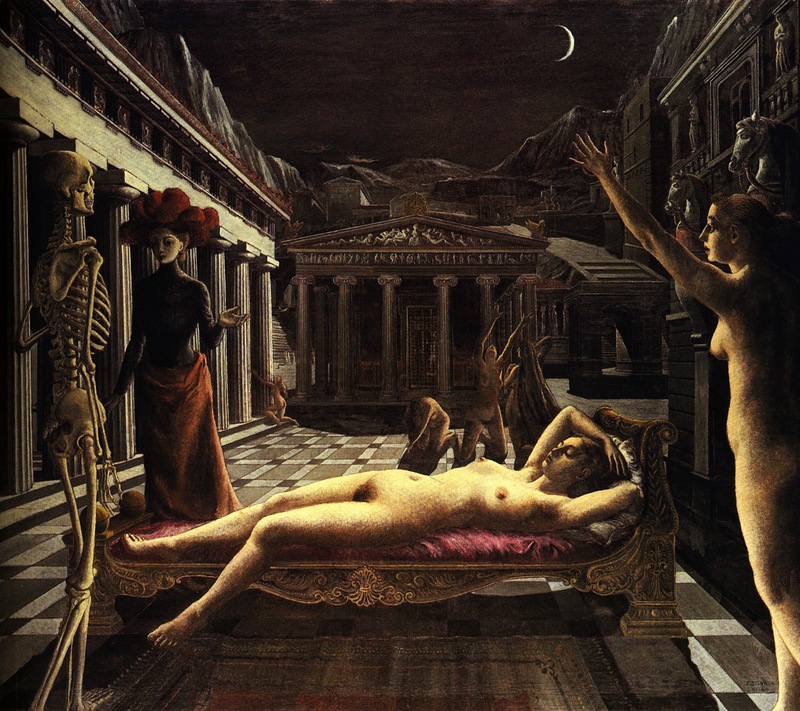 The Infinite Art Tournament, Left Bracket Second Round: Brancusi v. Delvaux! Beat Maurice Denis in a down-to-the-last-vote contest in Round 1. YOUR VOTE COUNTS!!! Lost to Richard Diebenkorn in Round 2. Hm. 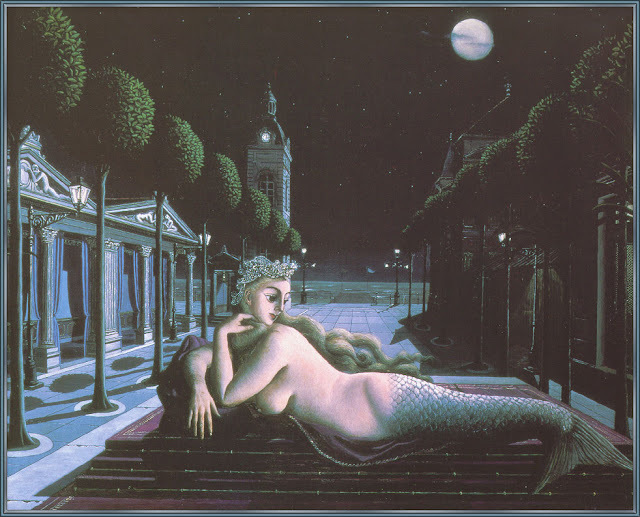 Delvaux, tonight. Matches my mood. 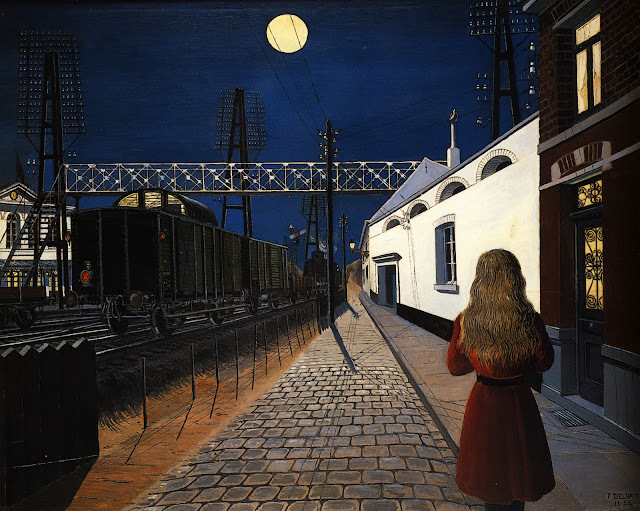 Delvaux's work reminds me too much of the one-point perspective lessons in my middle school drafting class. Let's go for the 3-D perspective of sculpture--Brancusi! 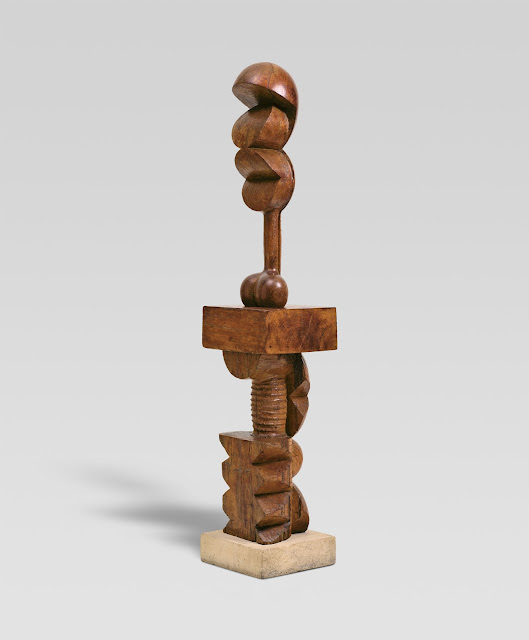 I like both, but Brancusi is a perennial favorite. 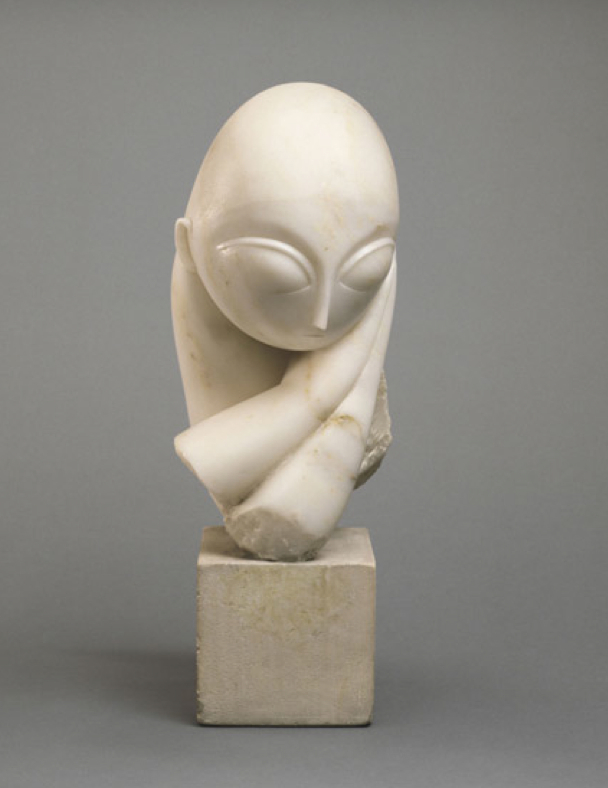 Brancusi's alien baby over Delvaux's projective planes. 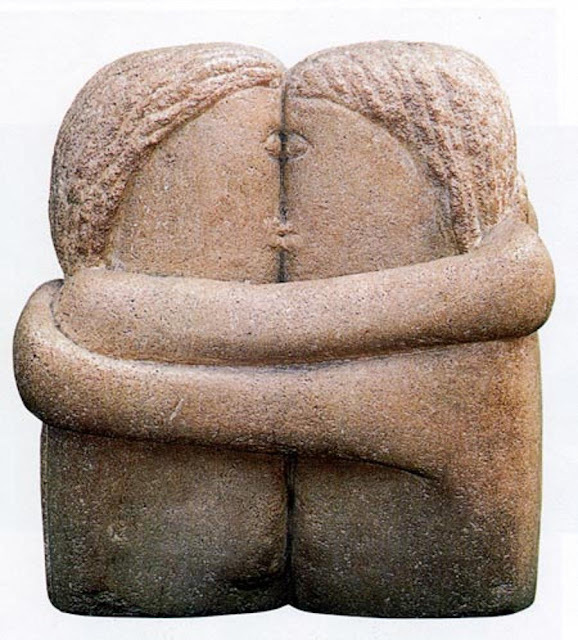 Brancusi is a favorite of mine. Delvaux's dreamworld for me, I think, based more on the one's I saw up close and personal lately than on the examples shown here. Whoa. I was sure that Brancusi had this one in the bag, but that last Delvaux has a train. Can't go past trains. Delvaux it is. Delvaux's exciting late-match rally couldn't overcome Brancusi's early lead, and the French surrealist falls out of the Tournament by a 5-8 margin. Brancusi marches on to take on Maurice Denis, whom Delvaux beat by a hair way back in Round 1.